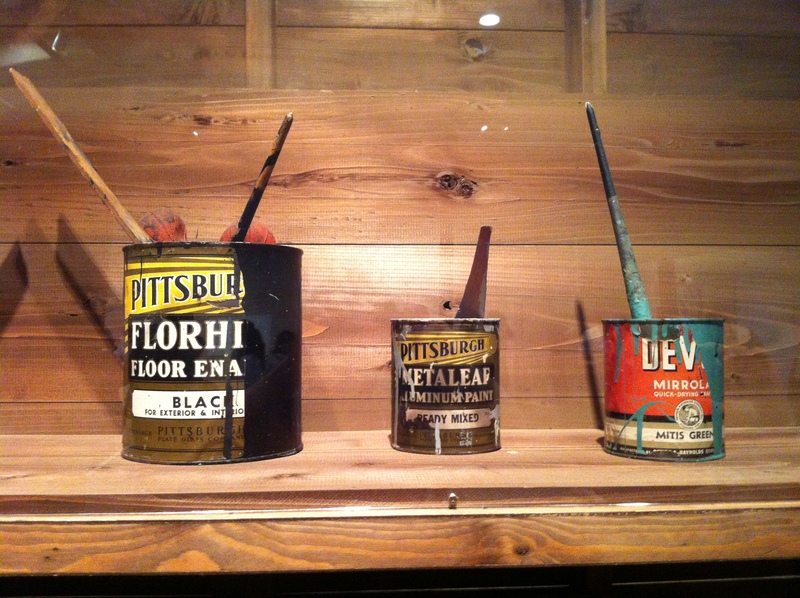 ← Would You Like Some Diesel With Your Soy Sauce? 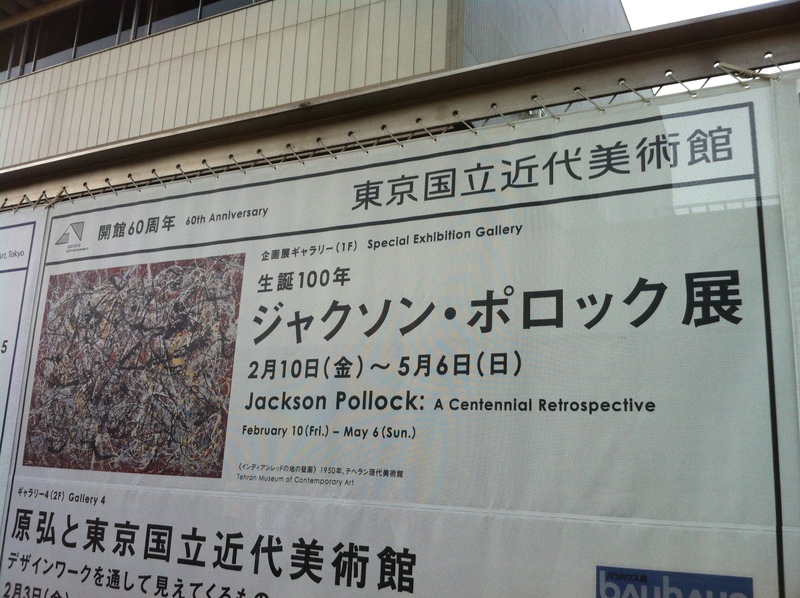 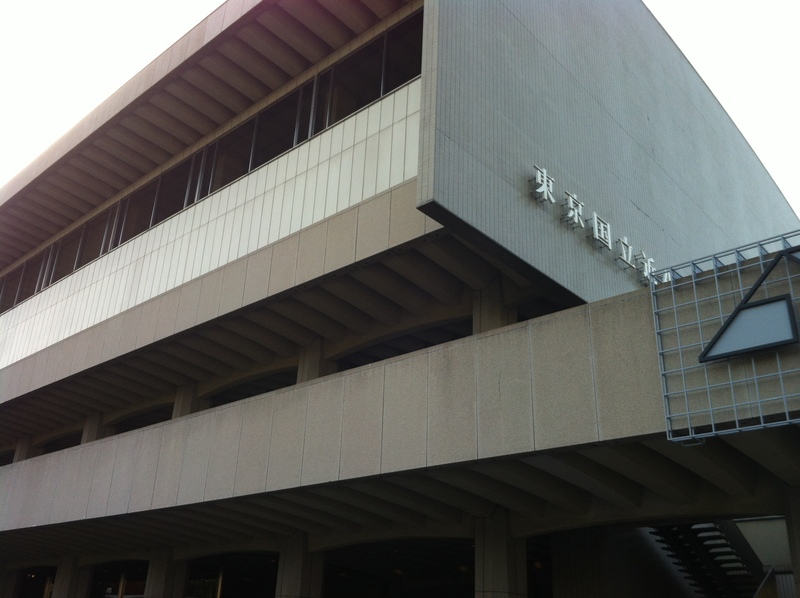 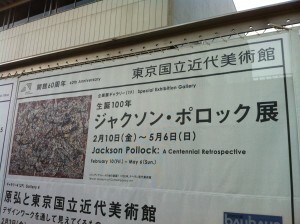 It’s Golden Week here in Tokyo – and yesterday, Minako and I attended the Jackson Pollock Centennial at the Tokyo Museum of Modern Art. 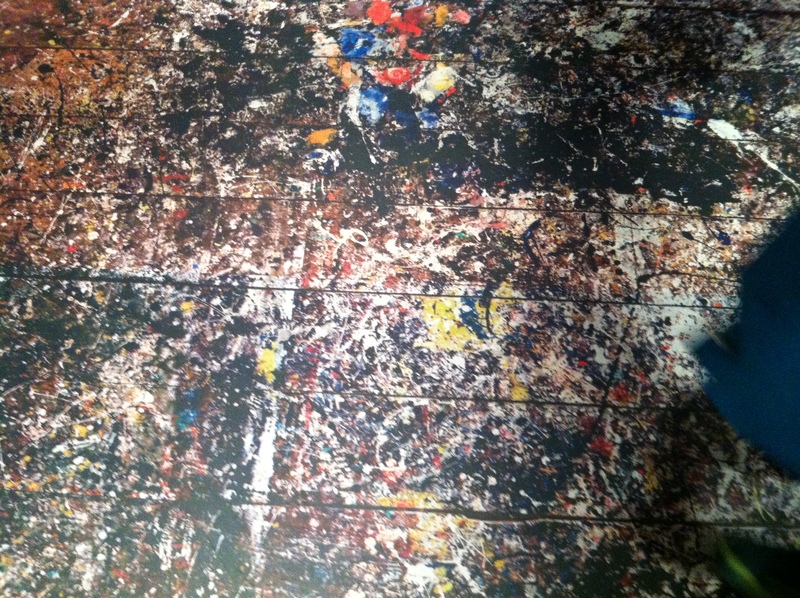 Over seventy works by the genius of Abstract Expressionism; that’s a lot of … never mind. 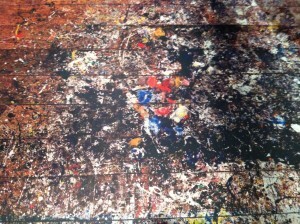 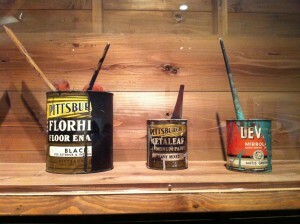 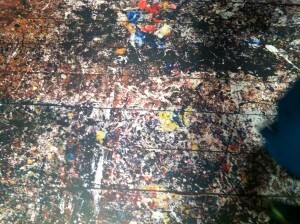 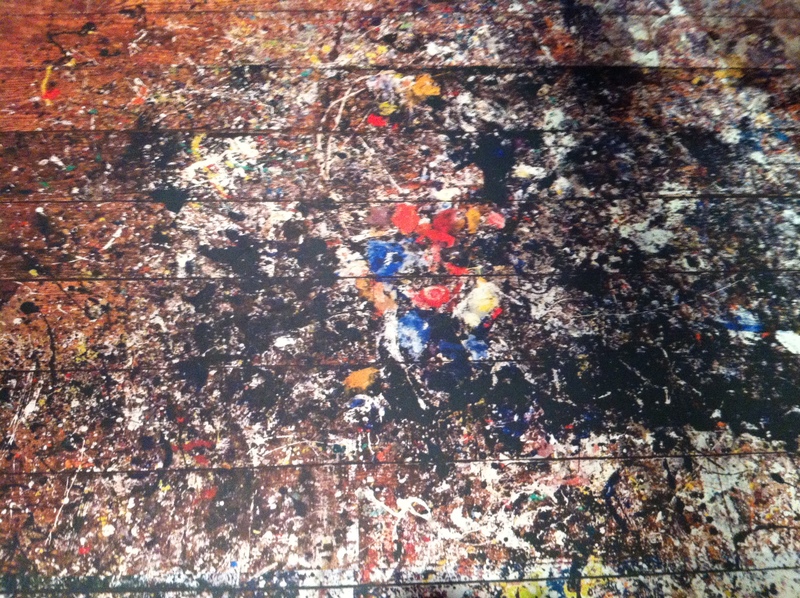 There was a replica of Pollock’s studio, with mock-ups of the wooden floor, and cans of the paints he used.